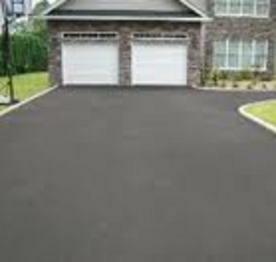 Corazzini Asphalt Inc. is a family owned and operated full service paving contractor in Suffolk County. With over 50 years of experience in providing design and construction for the residential community, commercial industries and various municipalities. 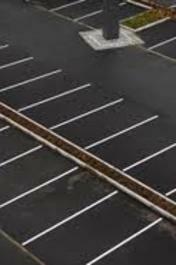 All our projects are personally owner supervised. 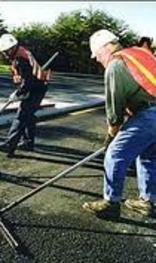 Our employees have over ten years of experience in all areas of asphalt paving and maintenance.